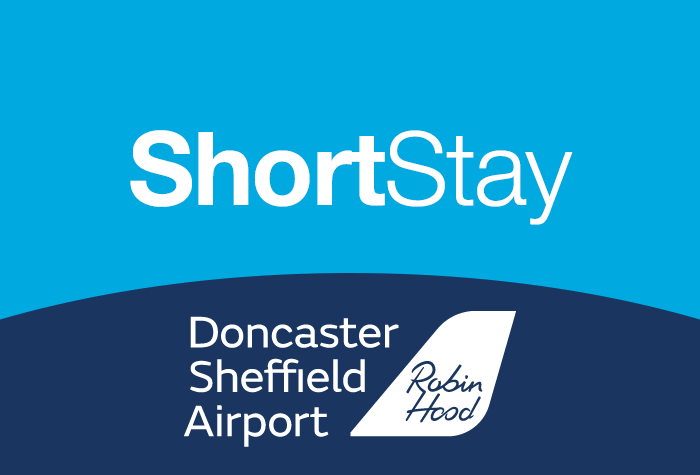 Ideal for Short Stays, the Doncaster Robin Hood car park is located directly opposite the terminal, so you can forget about transfers and just walk there. This is a fully flexible package too, so for a bit more money, you get the security of being able to change the date of your booking. The closest car park to the terminal at a fantastically low price. You can forget transfers and long walks when you park at Short Stay. Their secured car park is opposite the terminal, you'll get there in no time! When you arrive at the car park, drive up to the barrier, take a ticket and the barrier will lift to let you in. Then, park in a space and walk the 2-minute journey to check-in. Keep your ticket with you as you'll need it on your way back. If the barrier does not recognise your number plate please take a ticket. While you're enjoying your well-earned holiday, your car will stay exactly where you left it in the secured Short Stay car park. It has barriers, CCTV and regular patrols and has even won the Park Mark award for its security, so you can be rest assured your car is in good hands. On your return from holiday, grab your bags and walk back to the car park. When you get there, just walk to your car, hop in and drive to the barrier and the ticket should let you out without any issue. It's that simple. If your vehicle was not automatically recognised on entry, please press the help button on the barrier and quote your booking reference, the team at the car park will let you out. Looking for a car park close to the terminal? Then book Short Stay today and you'll get the best price around. Blue-badge spaces are available on a first-come-first-served basis. This car park is within walking distance of the terminal, so there's no need to transfer. When you're ready to fly, it's a 2-minute walk to check-in. Everything went incredibly smoothly. Very happy. Our customers rated Doncaster Robin Hood Airport Parking on average 9/10 (1193 reviews). Read Doncaster Robin Hood Airport Parking reviews.